"Louis Vuitton" is actually synonymous with the term luxury. The company was established in 1854 and is based in Paris. It has been named the most valuable luxury brand in the world for six straight years starting in 2006. The company is known for handbags like the Raindrop Besace, a waterproof bag that costs almost $2,000 and the New Age Traveler, a backpack with lots of phone cables that costs $55,000. It even created a bag made from the materials of 15 different Louis Vuitton bags. Appropriately named the Patchwork, it costs $42,000. Hermes is a high-end fashion brand based in Paris. Established in 1837, the company is known for the Matte Crocodile Birkin bag. Birkins already cost more than $20,000, but the Matte Crocodile version features 10 carats of diamonds, thus bloating its price to $120,000. Mouawad is a company that designs objects of art, timepieces and jewelries. David. Mouwad established the company in Beirut, Lebanon in 1891. It is now based in Geneva, though it also has headquarters in Dubai in the Middle East. It is most famous in the handbag world, however, for the Mouawad 1001 Nights Diamond Purse. The bag is made of 18 karat gold and is encrusted with more than 4,500 diamonds. It costs $3.8 million, landing it a spot in the Guinness World Records in 2010 for the most valuable handbag in the world. Chanel is a fashion brand from France known for its high-end designs. Coco Chanel established the company in 1909. Celebrities that have been spotted wearing Chanel include Keira Knightley, Audrey Tautou, Nicole Kidman, Vanessa Paradis and Catherine Deneuve. It once released a handbag called the Diamond Forever. The bag features clasps and buckles made of white gold. It is also encrusted with diamonds that weigh around 3.5 carats. The bag is being sold for $261,000. Fendi is a fashion house from Italy known for its luxury merchandise. 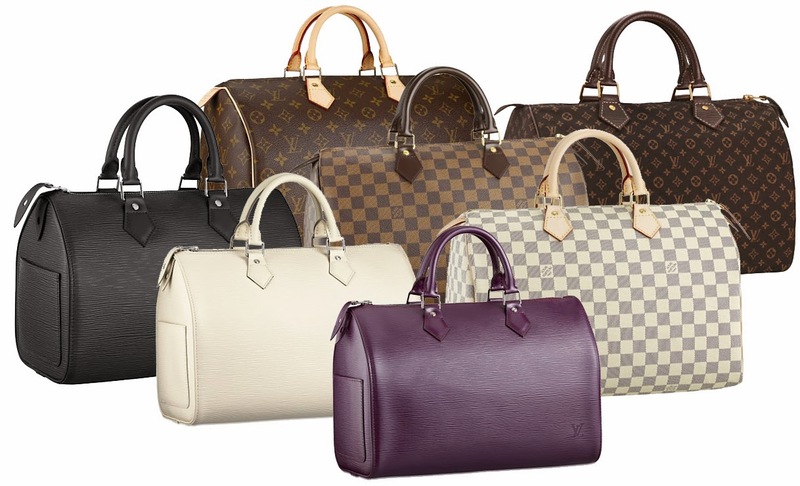 The Moet Hennessy Louis Vuitton S.A. LVMH subsidiary is famous for its baguette-style handbags. Edoardo and Adele Fendi established the company in 1925. Karl Lagerfeld is the company’s current Creative Director. Fendi is most famous for its B. 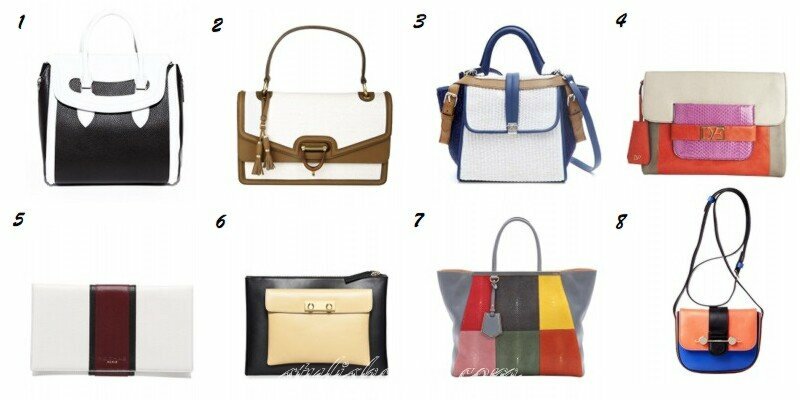 Bag, a stylish handbag that comes in white lambskin, black crocodile and a variety of other designs. It retails for almost $28,000. Another famous bag is the Selleria, considered as one of the most sought-after bags in the world. The leather tote bag is sewn by hand and is notable for its attention to detail.